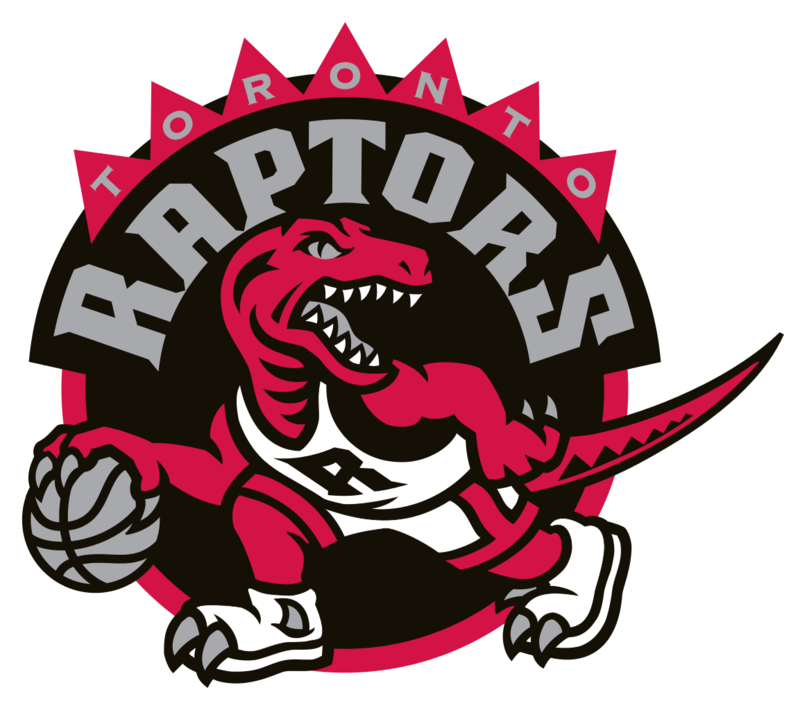 Firstclass4Life: Raptors not looking good, odds of winning playoff's 37%!! Raptors not looking good, odds of winning playoff's 37%! !